2012 PMPA NTC- How We Spell Success! 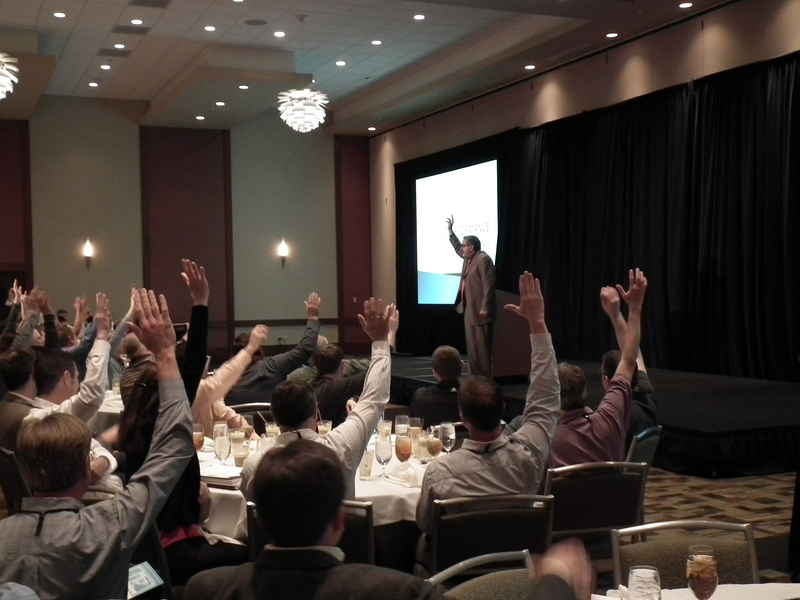 Attendees and shop owners agree: The 2012 PMPA National Technical Conference was a major success! Who thinks that this is a great conference? “As a group of all first-timer’s this year we found it to be a great networking experience and all brought back something to share with our colleagues.”- First time attendee. 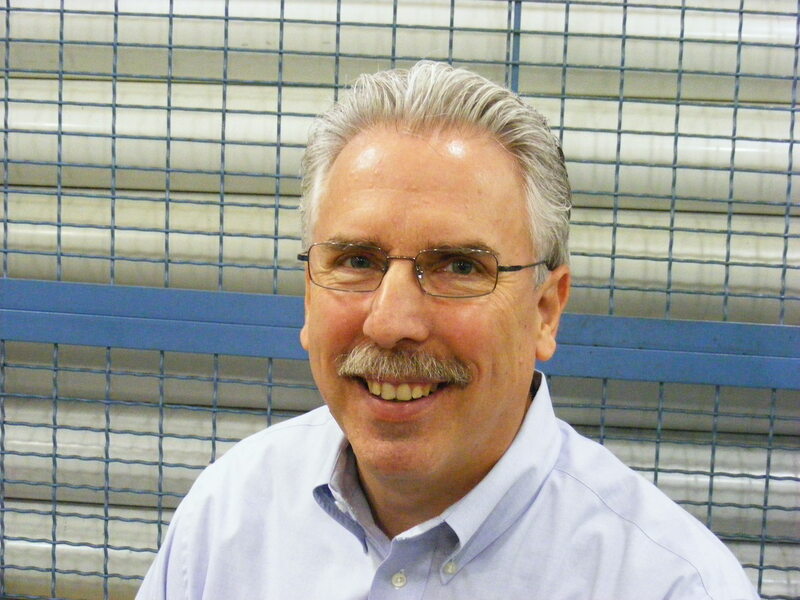 If the just wrapped up PMPA National Technical Conference held over the weekend in Wheeling, Illinois on Chicago’s North Side is any indication, our Precision Machining Industry is doing very well these days. Over 420 people in total attended, over 100 of the attendees were attending our conference for the first time. More than 160 companies sent people who were actively involved and networking. Technical, management, quality, and certification programs gave everyone take home value to make their shops more competitive and sustainable. Our industry is thriving and working to upgrade the skills and knowledge of our people. PMPA’s NTC gave all attendees “Tools They Can Use” back at the shop to make their shop more competitive and sustainable. This year’s NTC event turned out to be one of the most successful conferences to date. Just ask someone who attended! The link below will take you to the handouts, if available, for each session. Thank you to the Technical Program Committee and to the many contributors to this program’s content. This entry was posted on Wednesday, April 25th, 2012 at 4:43 pm and is filed under Front Office. You can follow any responses to this entry through the RSS 2.0 feed. You can leave a response, or trackback from your own site. One Response to 2012 PMPA NTC- How We Spell Success! As a member of the Technical Committee I want to thank all attendees for their feedback, both positive and negative. This will allow us to make future sessions even better. My favorite part of all conferences is talking to the first timers….hearing the excitement in their voice and listening to their viewpoints allow me to walk away with new ideas and internally motivated. Also, I want to send a special thanks to the owners who send their employees to this conference.